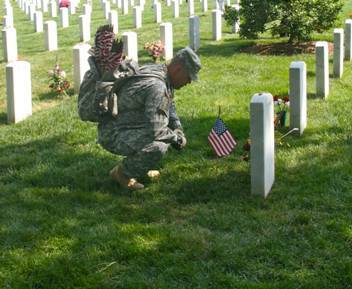 I HOPE EVERYONE TAKES TIME TO REMEMBER WHAT MEMORIAL DAY IS FOR. I WILL ALSO BE HONORING THE VETERANS WHO NEVER CAME HOME, THE ONES WHO CAME HOME, AND THE ONES WHO CAME HOME BUT ARE STILL THERE IN A MENTAL OR PHYSICAL WAY. THEY ARE ALL MY BROTHERS. GOD BLESS EVERYONE OF YOU AND YOUR FAMILIES THAT SUPPORTED YOU IN THE GOOD, THE BAD, AND THE UGLY! This entry was posted in Uncategorized on May 22, 2015 by baryon2014. Everyone be sure to tell your Mother how much you love and give her a hug. If you can do that, at least call Her or say a prayer for Her in Heaven! This entry was posted in Uncategorized on May 9, 2015 by baryon2014. Well, it’s not surprising that I only received one comment after posting this on three sites. Apparently, no one cares about the way the world is going to hell in a hand basket. I guess I shouldn’t be surprised, after all, I believed that Agent Orange wouldn’t hurt anyone. This entry was posted in Uncategorized on April 27, 2015 by baryon2014. PLEASE COMMENT ON THIS TO SEE IF I AM THE ONLY ONE THAT FEELS THIS WAY. WE LIVE ON ONE PLANET, WE ARE ALL HUMAN BEINGS, WE ARE EITHER A MALE OR A FEMALE. WE LIVE IN DIFFERENT PLACES CALLED COUNTRIES. WE HAVE MANY RELIGIONS. WE FALL IN LOVE. WE CAN’T SEEM TO GET ALONG DUE TO BELIEFS, COUNTRIES, AND PERSONALITIES. MY QUESTION IS: WHY CAN’T WE GET RID OF ALL THE LABELS, WORK ON UNDERSTANDING EACH OTHER, LOVE WHOEVER WE WANT TO LOVE, AND JOIN TOGETHER AS THE HUMAN RACE, AND EVERYONE WILL JUST BE CALLED HUMAN? OR AM I TOTALLY CRAZY IN THING THIS COULD HAPPEN? This entry was posted in Uncategorized on April 23, 2015 by baryon2014. Still having problems with my new medicines. Something new pops up every time something gets straightened out. Now I’m having headaches that are moving around, side to side, back to front, and over and over. In case i failed to mention it, I spent parts of two weeks in the Hospital-private and VA CCU trying to get my blood pressure straightened out and changed mst of my meds. This entry was posted in Uncategorized on April 13, 2015 by baryon2014. 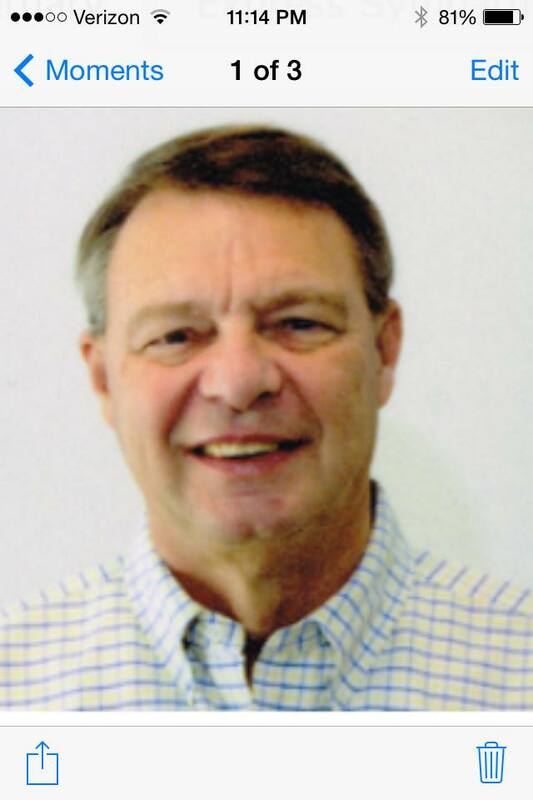 Funeral services for my brother-in-law, Robert (Bob) C. Christian will be held at 2pm in Greensboro, Georgia. He was 68 and has suffered from diabetes, was on dialysis and died from complications as well as a heart attack. Please pray for the family and all of those traveling to the funeral. He will be missed. He is survived by his wife, two daughters and their husbands, his sister, three grandchildren, and other nieces and nephews. This entry was posted in Uncategorized on March 14, 2015 by baryon2014. 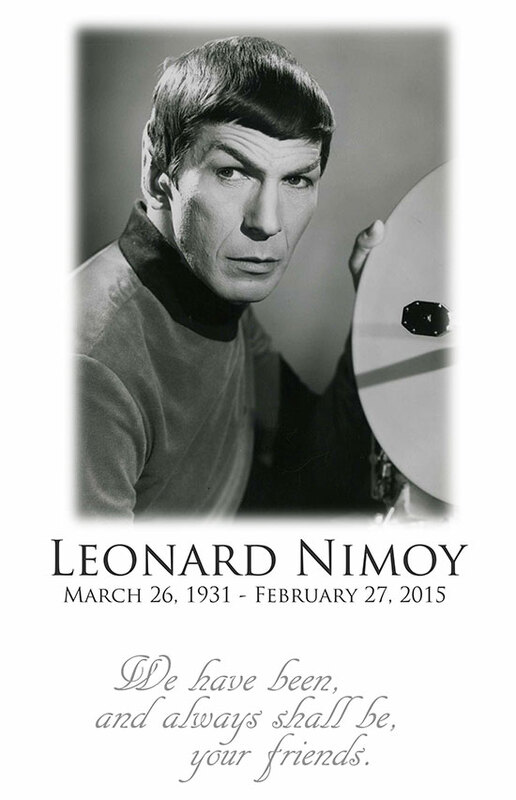 Leonard Nimoy beamed up for the last time today. RIP Old Friend! This entry was posted in Uncategorized on February 28, 2015 by baryon2014.